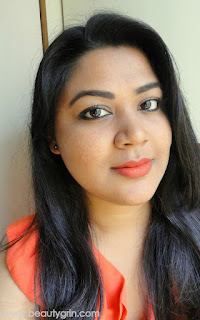 Revlon Color Burst Matte Balm in Unapologetic : FOTD, Review and Swatches. Hey Everyone!! Haul and Upcoming Reviews!